Vegan skincare is something that really has become more and more important for many people. 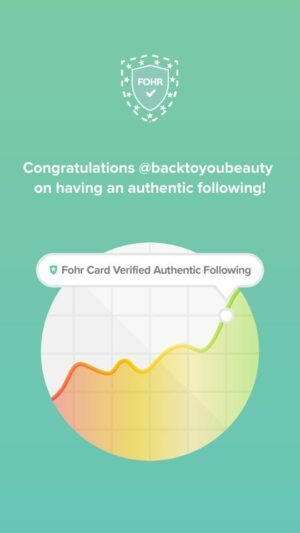 With demand comes supply, but you really need to know which brands are actually worth investing not only your money into, but also your time and skin. 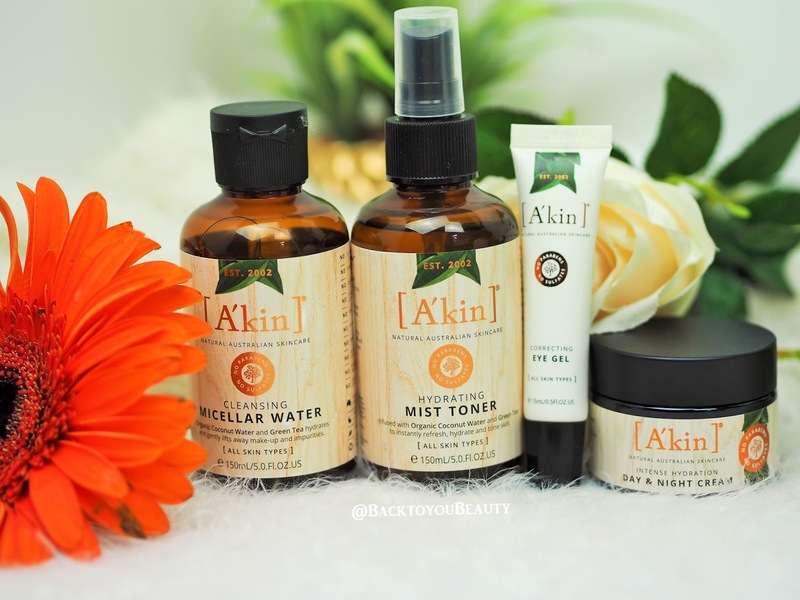 A’Kin is a brand that i have featured on this blog many, times…. 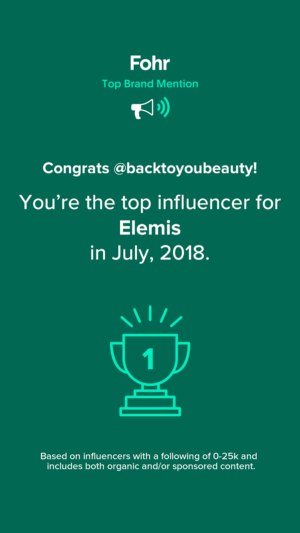 It is a beautiful brand that i really, really enjoy using on my skin and a brand which always gives me gentle yet effective results. 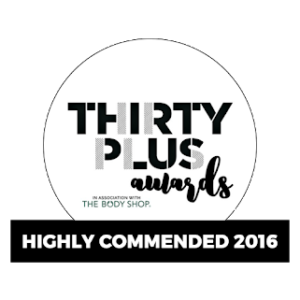 Established in 2002, this Australian brand, absolutely pride themselves on creating natural, safe and effective products. It’s great to know that these products are Australian certified Organic, Paraban free, Sulphate free, harsh chemical free, vegan and animal ingredient and testing free – brilliant! Having recently had a little makeover and with some gorgeous new product releases about to hit Holland and Barrett, i thought i would share a super quick skincare routine with you. Micellar Water is such a popular cleanser right now and something i have enjoyed using for the past couple of years. It’s great to quickly and easily remove make up with, perfect to use first thing in the morning to remove sweat, grime and last nights face cream and also just as a face re-freshener. 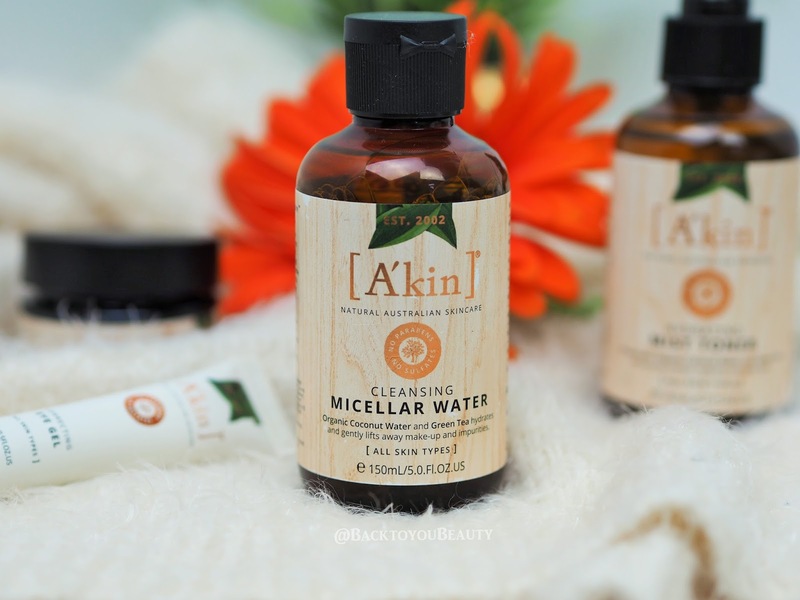 A’Kin’s Cleansing Micellar Water contains super hydrating Organic Coconut Water and Green Tea. This is one of those, “OMG” products! Every single time i sweep this over my face i take a deep breathe in and just relax. It is incredibly cooling on the skin, but smells so lovely, you can smell the coconut water and green tea inclusion and it is sooo refreshing, especially in hot weather. I love to apply this to two cotton pads and just sit for a moment with it resting on my eyes as it really refreshes me. PH balanced and soap free there is no need to rinse this product away after use. Can be used twice as day as needed. After using the Micellar i love to follow on with the brand new Hydrating Mist Toner. Suitable for all skin types, which is great as mine is incredibly dehydrated, this instantly cools and tones the skin upon application. Infused with Organic Coconut Water and enriched with Green Tea and Chamomile, this toner adds hydration to the skin, whilst also soothing, tired, stressed or red skin. Perfect used after cleansing but also a great item to leave beside your computer for a quick refreshing spritz throughout the day. I enjoy this as a setting spray over my foundation too! 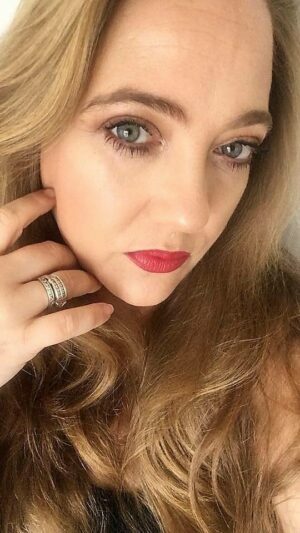 At my age, the ripe ole age of 42, i always use an eye cream, and i urge anyone from the age of 30 and above to do the same. 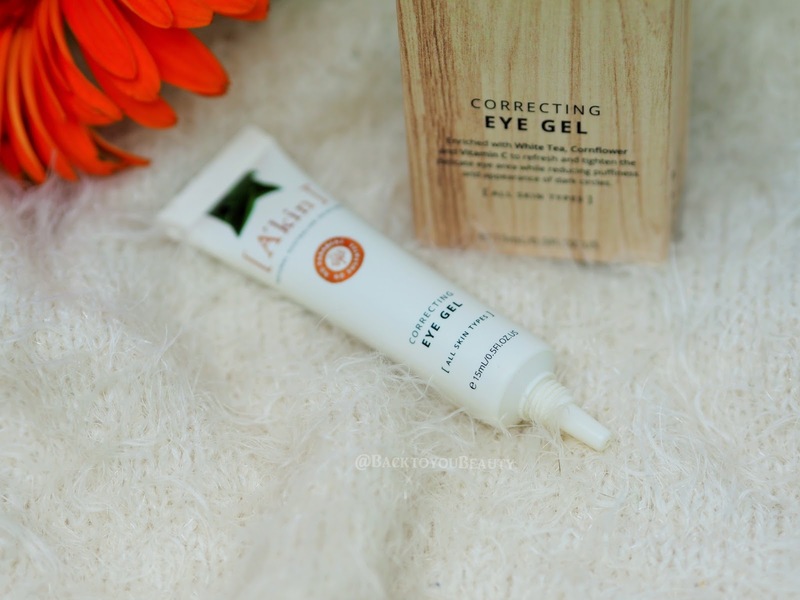 Prevention is always better than cure and A’Kin have the Correcting Eye Gel in their collection, which is lovely. Super light on application, this white, cooling lotion type gel cream immediately soothes the tired, stressed eye area. Jam packed full of ingredients such as White Tea, Cornflower and Vitamin C, this really brightens my under eye area, but most importantly for me hugely reduces my puffiness. I love this in the morning, when i awake with really puffy eyes at is sinks in really fast without leaving any sticky residue behind and helps me look more awake. Great for anyone struggling with allergies too. 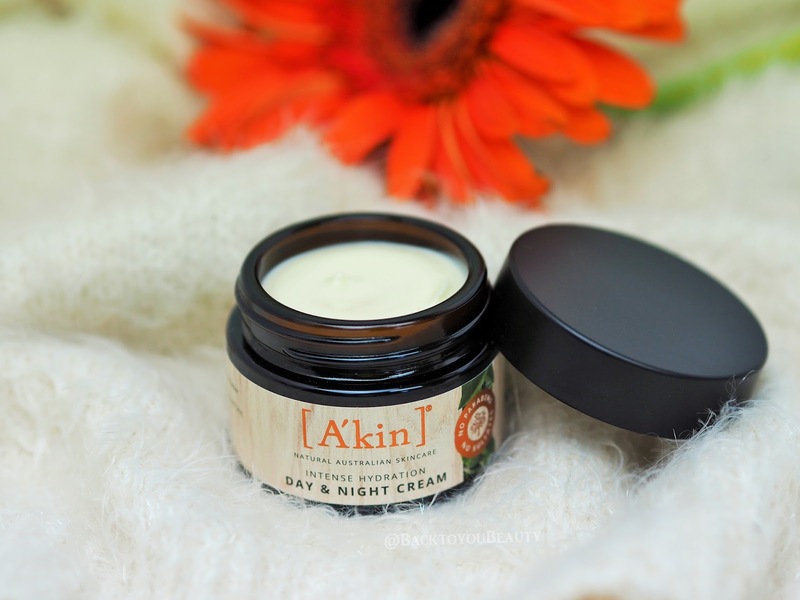 Now, i have spoken before about my feelings on a combined day and night cream and whether it was possible to include enough hydration and hard working ingredients. If you are looking for a quick and easy, fuss free routine with complete hydration and nourished skin, i really think you will enjoy the Intense Hydration Day & Night Cream. This cream can help brightening and even the skin tone as well as hydrate it. You really only need a small amount both day and night to achieve lovely results. These products are available direct from A’kin HERE and will be launching in Holland and Barrett Stores the beginning of June 2017. 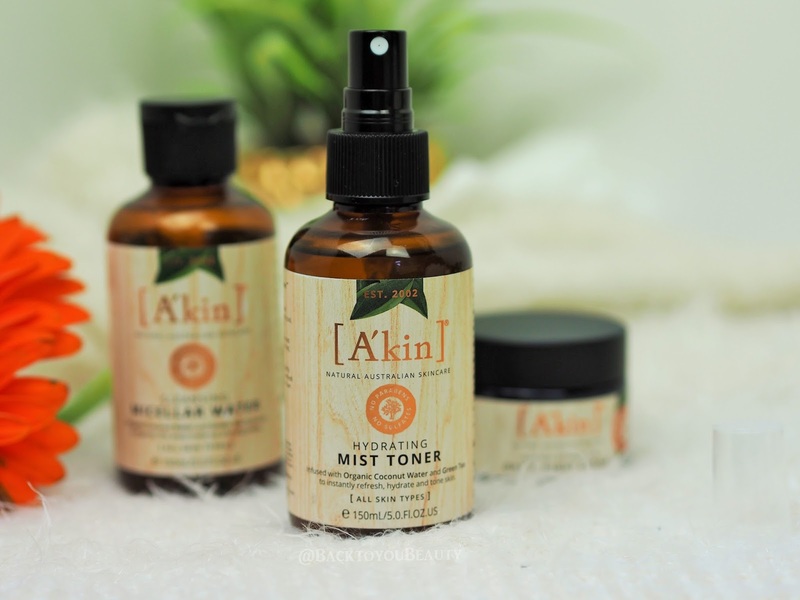 "Ultrasun Qvc Tsv – Supersize Sun Protection"
Would love to try Akin's Hydrating Mist toner. It's good to know you can get it from Holland & Barrett. I have a voucher to use up so I may as well treat myself to something new! I've never heard of this brand before but I love the sound of the micellar water. I really need to try some vegan brands asap!